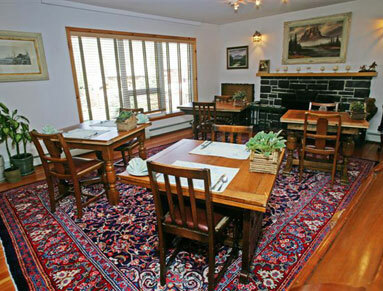 Thea’s House combines the old world charm of a bed & breakfast with the comfort and amenities of a boutique hotel, and we’re right in the middle of the beauty that is Banff in the Canadian Rockies. 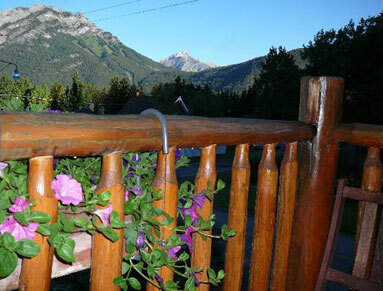 Experience the authentic and lively community, modern amenities and beautiful surroundings of the Town of Banff. Nestled high in the Canadian Rockies, Banff is a town that makes you feel at home and exhilarated with wonder all at the same time. There is no other place in the world where you can find a vibrant community of artists, athletes, families, and outdoor enthusiasts all nestled in a 6,641km2 national park. This is a town that truly celebrates its heritage, lives and breathes mountain culture, and never takes its backyard for granted. Once “Siding 29” on the Canadian Pacific Railway, the Town of Banff was intended to be a tourist town from its very inception. The park’s first superintendent, George Stewart, even oriented the town’s first street in such a way that it would offer the best possible views of Cascade Mountain. 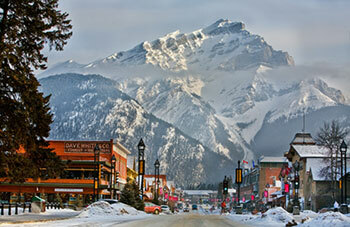 Banff hospitality at it's best! 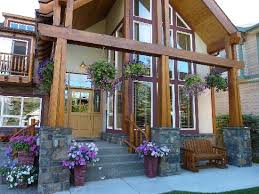 We would like to invite you to come and stay at Beaujolais Boutique B&B at Thea’s House and experience our well-known Banff hospitality. We are proud to offer you many new services. Enjoy the morning sun with freshly brewed coffee, continental breakfast buffet featuring: fresh breads & pastries, fruits, meats, cheeses, juices, granola, yoghurts and one of our daily hot breakfast dishes. Enjoy the comforts of your home away from home with a romantic fire, comfortable bed, and beautiful scenery. You’ll feel at home as soon as you walk through our door.